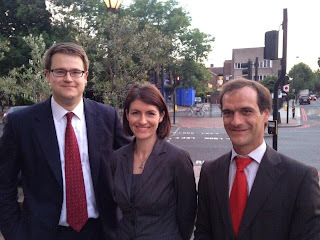 Stockwell Labour Party members have selected three local community champions to stand for Lambeth Council at the next election, including the first Lambeth Labour candidate from a Portuguese background. Guilherme Rosa, who is involved in a number of projects, such as helping set up a Portuguese language section at the Tate South Lambeth Library was chosen at a packed meeting of party members held at the Stockwell Partnership. Guilherme will be working closely with all residents in Stockwell, building on strong links with Portuguese speaking residents and businesses, and helping the work of the Portuguese Community Centre which Labour supported the community to create. 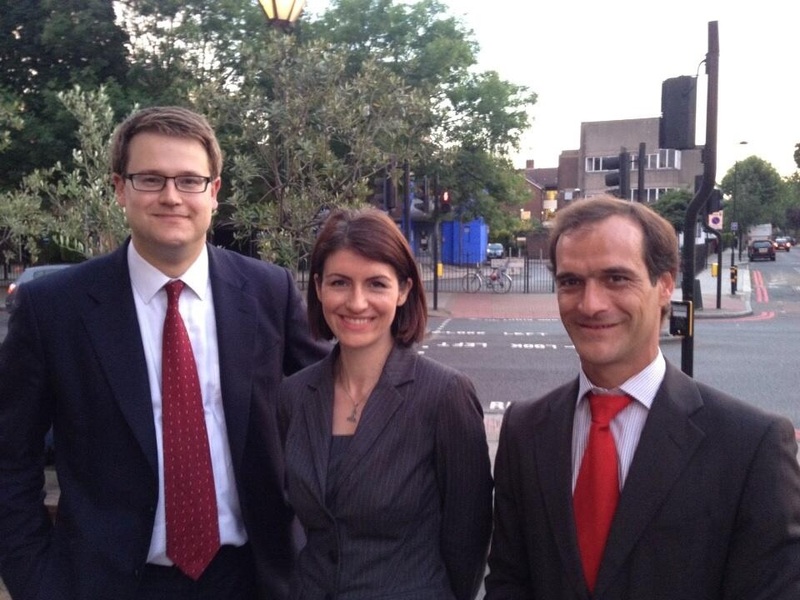 He joins the two existing Stockwell councillors Imogen Walker and Alex Bigham. Both Imogen and Alex have represented Stockwell for a number of years and live in Stockwell. They have been campaigning to deliver real improvements to the area such as the planned Stockwell Square, the refurbished Stockwell war memorial, new kitchens and bathrooms on many of our estates and bringing the TFL bike scheme to Stockwell. They have also fought hard to protect residents incomes, keeping council tax frozen for the last five years. Pete Bowyer is standing down at the next election after 10 years , and we would like to thank him for all his hard work. We want to hear your ideas about how we can improve Stockwell over the coming years - please do get in touch in the comments section, or contact us. I've seen your post and it was very informative and very helpful to me. Thanks to all the articles that you serve. I must recommend your website to friends. Hey, nice post it is very useful information. I am really impressed to read it. You wrote everything in manner and useful ways. It is really useful for every one who wants to know about the Promote My Local Business Online. Good work. Keep up. Thanks for sharing...! !